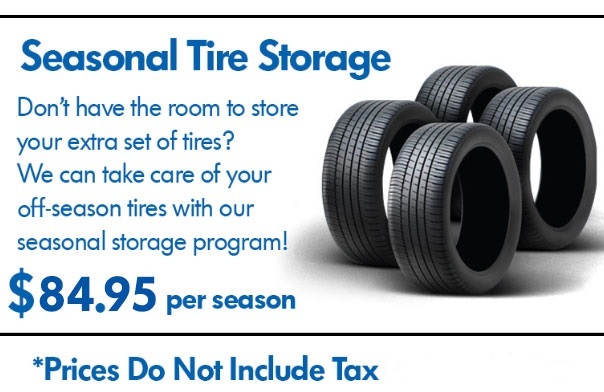 Visit us in store or email our team if you know what tire package will best suit your Volkswagen this season. Not sure what the best choice is? 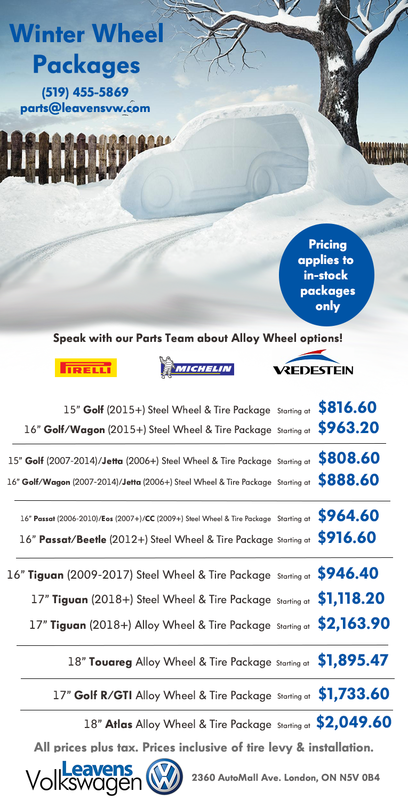 Contact us below to learn more about your options, the benefits of winter tires, or how we can help you prepare for another Ontario winter. We look forward to hearing from you.